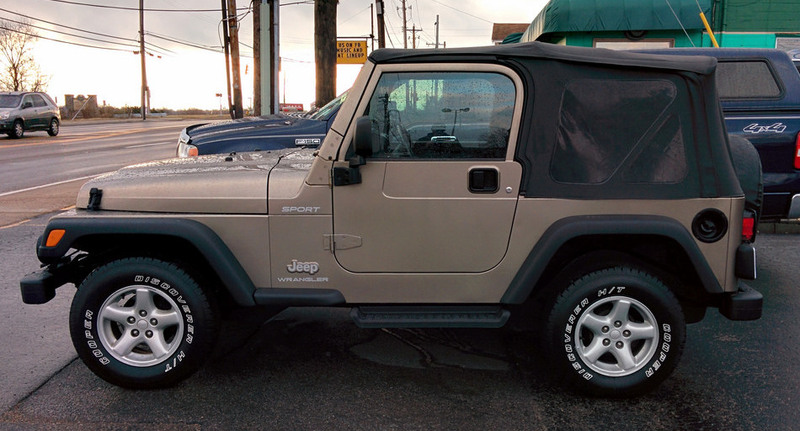 The Jeep Wrangler is widely recognized as one of the most capable off-road vehicles available. Still, in spite of its numerous built-in capabilities, such as body-on-frame construction, high-riding suspension and a number of other design features, it was also designed as a daily driver, so there are some things that a stock Wrangler just can’t do. If you own a Jeep Wrangler, whether it’s a classic Willys, modern stretched JK or anything between, here are the top five most popular Jeep modifications that you should consider. If your ride came with a hard top, or your original soft top is getting a little ragged, a new top is probably one of the easiest and most-satisfying upgrades you can make. New Jeep Wrangler soft tops are available in many colors, styles and materials, offering protection from the elements, yet folding away for sunny days. Unless you spring for one of the top models, chances are good your Wrangler came with all-season tires, which are great for highway driving, dirt roads and maybe a well-traveled forest trail. To keep from being stranded while rock crawling or mud bogging, however, a set of off-road tires are a good decision. 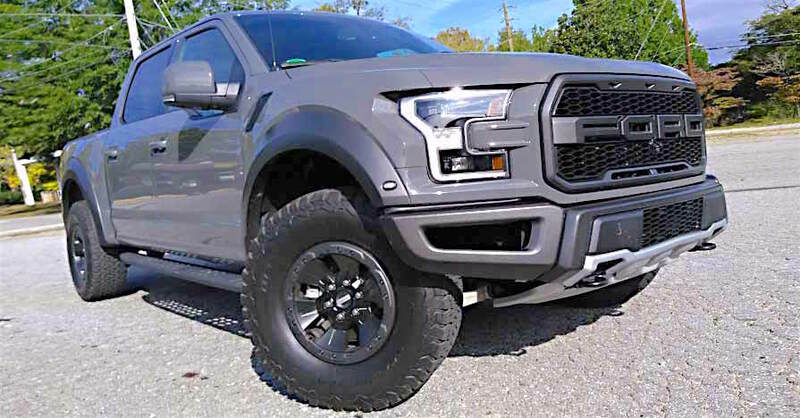 You can even go slightly oversized, up to 33 x 11 on stock wheels; however, you’ll have to consider the next Jeep modification on the list if you plan on going any bigger. One major factor in off-road capability is ground clearance, which the Wrangler already has in spades but could always use more. 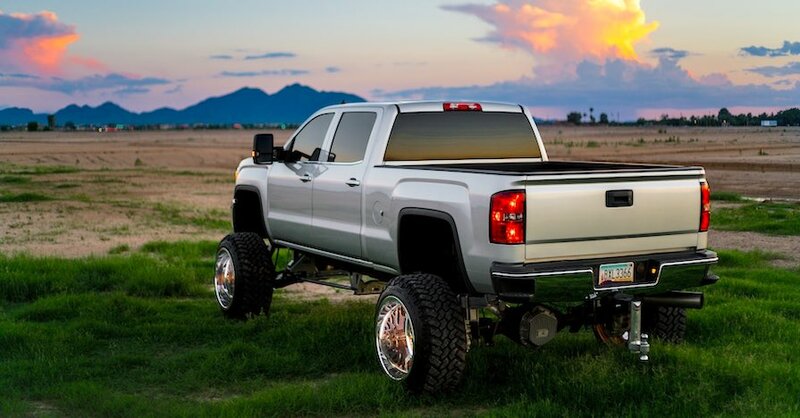 Oversized off-road tires will certainly help get your axles and differentials away from rocks and trees, but you can only go so big before you start rubbing fenders and other parts. Jeep Wrangler suspension lift kits come in all stages, typically from just 1.5 inches to 4 inches, and are usually something you can do in your garage. Some kits, if you want to go higher, will require professional installation and fabrication. 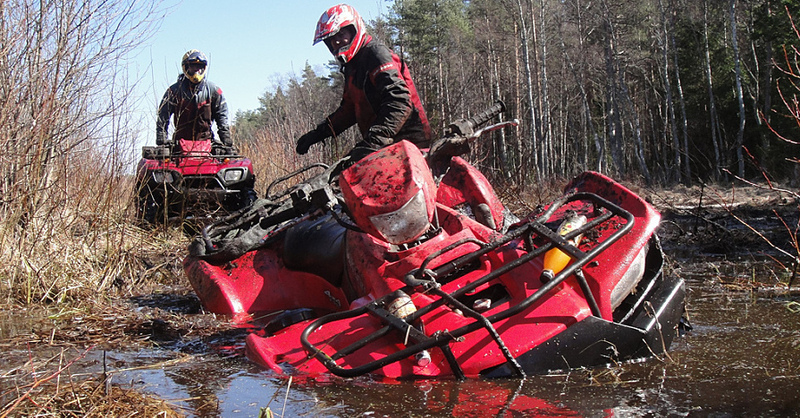 Be careful if you plan on making your own lift kit, as any failure could easily lead to grave injury while traversing off-road trails. Unlike the highway and most dirt roads, taking your Jeep off-road presents a whole new world of danger — rocks, trees and frame-deep mud being just a few of them. Installing skid plates can protect the power steering box, differentials and transfer case underneath your car. 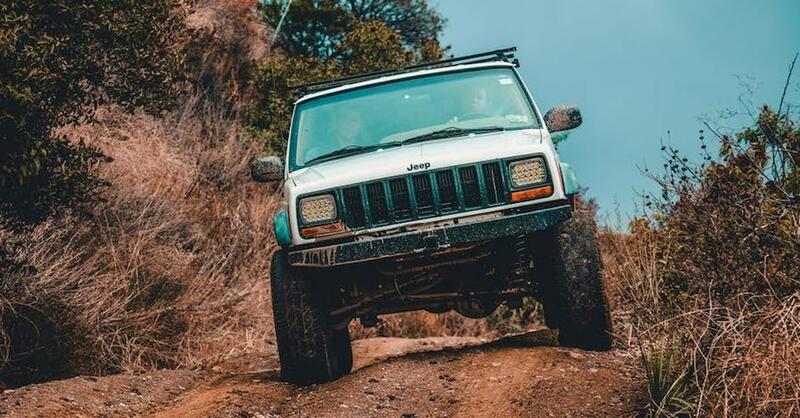 On the sides, rock rails serve as a step to get into your taller Wrangler and as protection against rocks and trees that get a little too close. In front and rear, full-size bumpers offer protection from trees, brush and hillsides, preventing off-road rash. No matter how well-equipped your Jeep Wrangler is, chances are that you, or at least one of your trail buddies, will get stuck in the mud or on a rock. So consider a winch or at least a farm-jack and heavy-duty transport chains. Don’t forget winch accessories, such as block-and-tackle, tree-saver, D-rings, tow straps, a shovel and a pair of heavy gloves. Other safety equipment should include a fire extinguisher and first-aid kit. To say that there are a lot of Jeep modifications would be an understatement. Indeed, there are entire catalogs, magazines and websites dedicated to them! Whatever upgrades you have in mind for your Jeep, keep safety as your top priority, and you’ll be sure to have tons of fun on the trail. For more information on Jeep modifications, chat with a knowledgeable expert at your local NAPA AUTO PARTS store. Thanks for sharing these modifications! My brother had a Jeep Wrangler back in 2005 and he made sure to add a soft top to his. I am sure the off-road modifications are helpful as well. Great read!